Welcome and thank you for visiting our website. 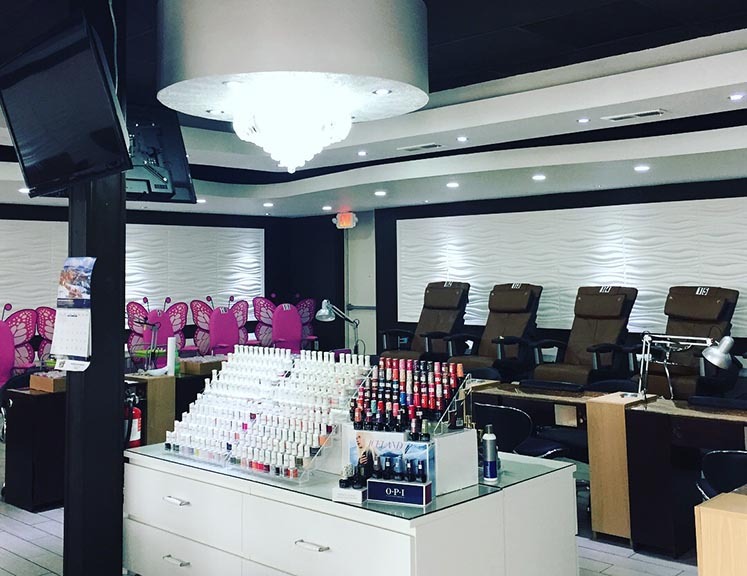 Rose Nails provides full-service nail salon services for residents in Prairie Village and Overland Park. We are a family owned business that prides itself on providing quality services to our customers. 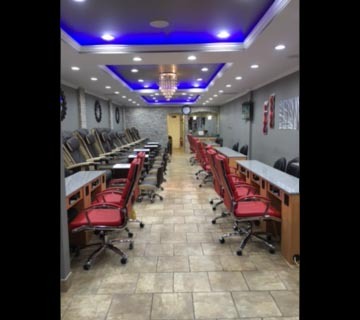 We accept both walk-ins and appointments. Party reservations for bridal parties and other celebrations are very welcome! 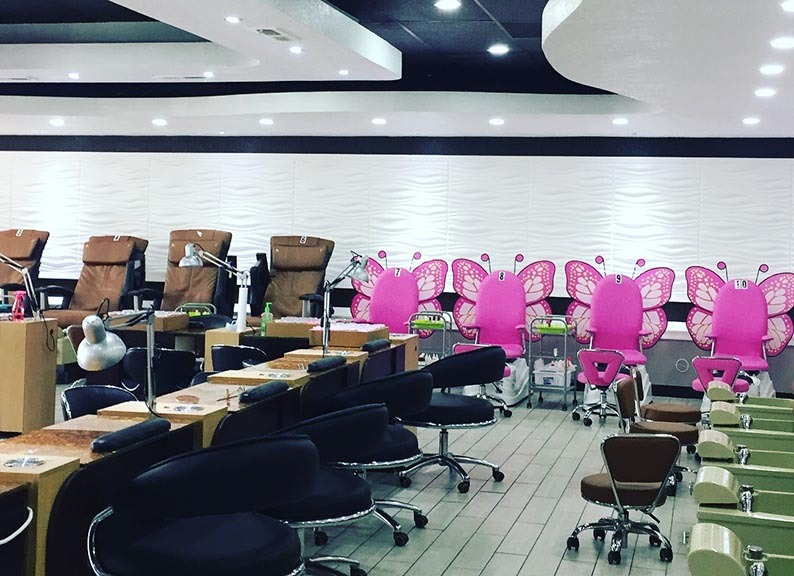 Rose Nails In Leawood is NO longer affiliate with us. We try our best to take care of each and every customer – to treat them the way we would treat family. We always do our absolute best, but nobody is perfect and everyone makes mistakes. If you were unhappy with your experience at the store, please let us know! Just send over an e-mail to prairievillage@rosenailsinkc.com and we promise we will make things right. By sending us an e-mail about your experience, you give us a chance to make things up for you and you help us learn what problems we’re having so that we can do better in the future. 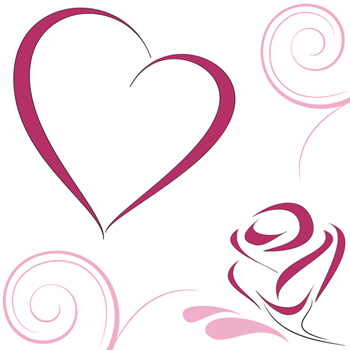 Like Rose Nails On Facebook! As a small family business, our livelihood depends on our reputation and our reviews. 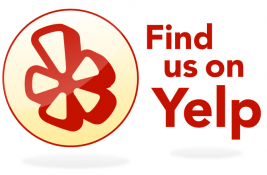 If you’ve visited us before, please consider leaving us a review. Your opinion counts and means everything to us. Copyright 2015 Rose Nails | All Rights Reserved.